Well my first post on the blog ,excited for it and what can be better than starting from my one of the favourite brand.Cheers! 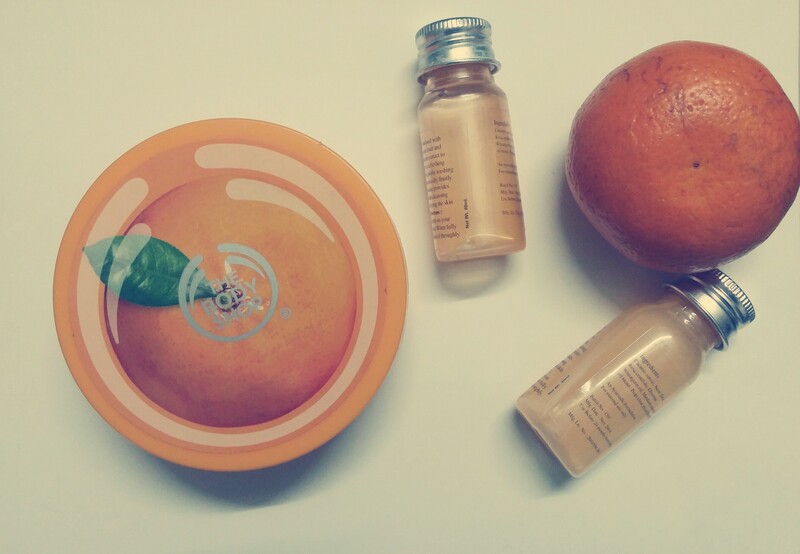 Satsuma Body Butter from The Body Shop. Its from their new spring’s collection and smells really fruity with the fragrance of orange. The butter is very hydrating on the skin and leaves the skin smooth.A little amount is sufficient for one time application. Overall I felt it was a good buy and worth it. 200ml comes for Rs.1095. Your valuable comments are most welcome.